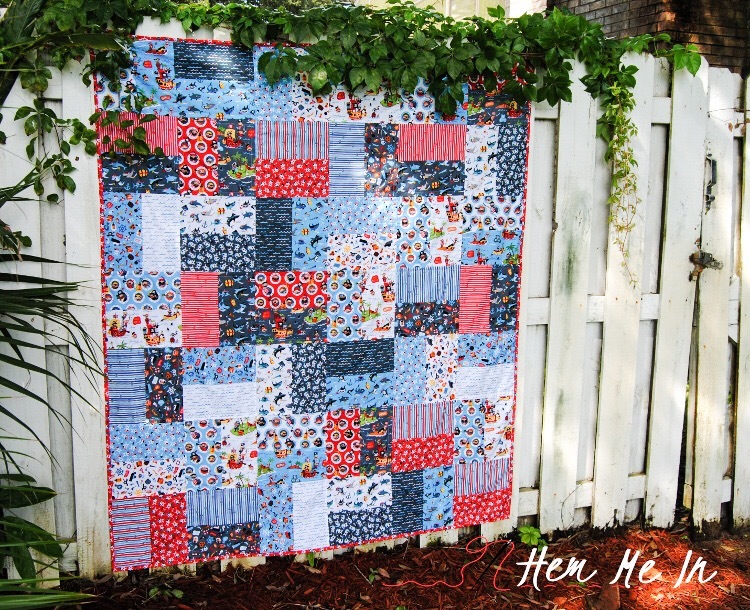 Bonnie, from Hem Me In, has outdone herself with a FREE TUTORIAL for this super easy and fun kid-sized quilt featuring fabrics from the Pirate’s Life collection designed by Shawn Wallace. 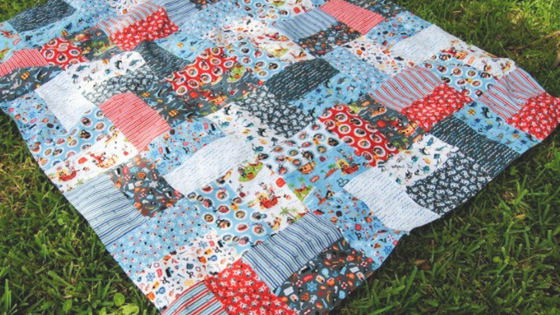 The quilt uses 10” squares and features a Riley Blake Minky quilt back, so no batting is needed! Hop on over to HEM ME IN for the complete tutorial. You’ll find Pirate’s life designer, Shawn Wallace, on Instagram @doodlegirlshawn. 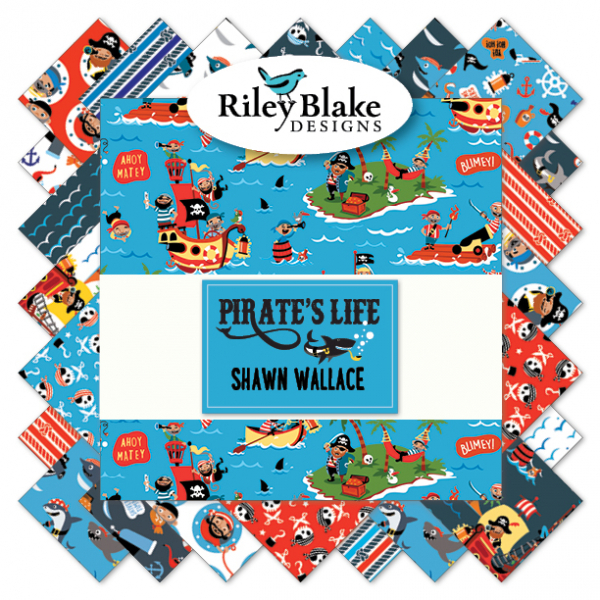 Pirate’s Life is available now at your favorite local and online quilt shops.